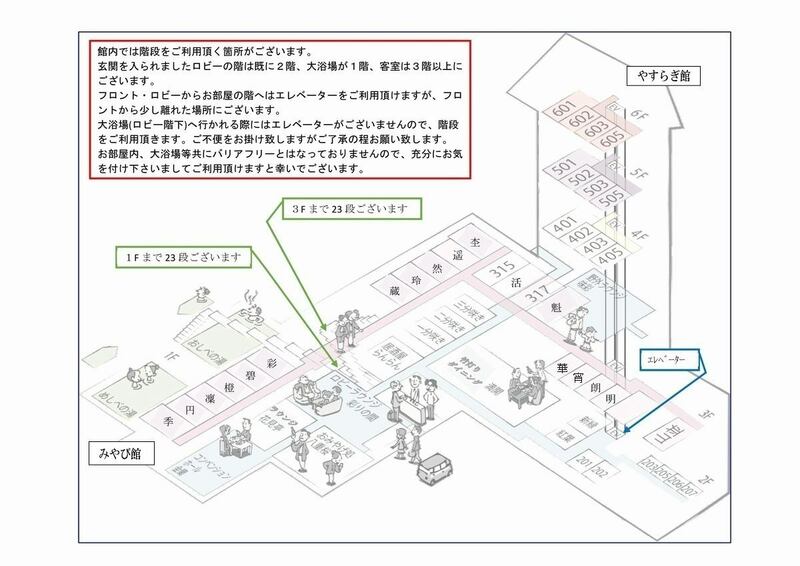 ※Approach to the first floor big bathhouse is only stairs.Please note in particular the elderly and disabled customers. Kinranso Hanayama, you can also use it according to your scene. 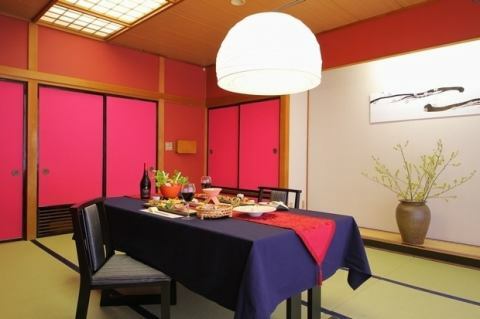 Meals will be prepared for dinner and breakfast at the dining room. 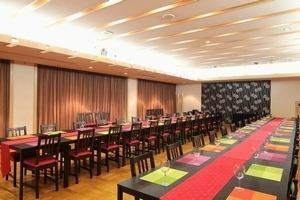 Recommended for dinner in groups Modern private venue with vivid color. 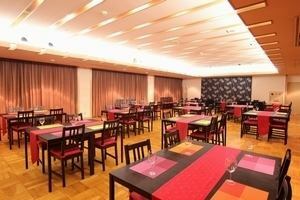 In the convention hall "Kinran", you can choose the dinner style according to the application. 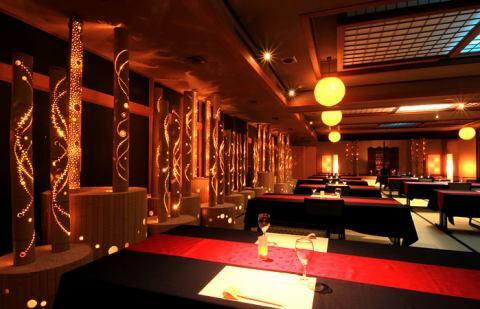 We will correspond extensively to the dinner together in large numbers. 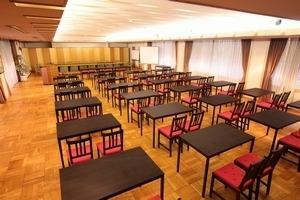 The convention hall, which can hold approximately 60 people, can be used for general meetings and workshops. 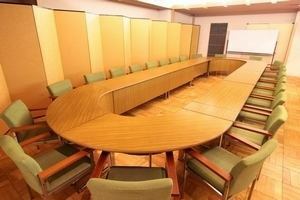 There is a round table on the front and you can use 2 way. The round table portion is available for a maximum of 24 people. 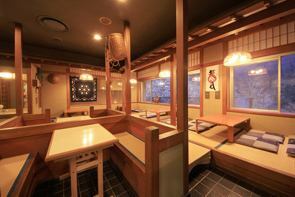 Commonly known as "Izakaya Ranran", they are also a pub doubling as a dumpling and after-hours are also pleasant. 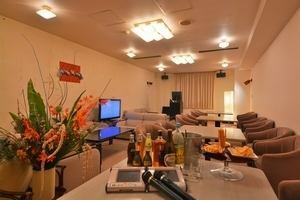 It accommodates about 30 people.We will receive it at the full reservation system. ※Please use the room self-service. 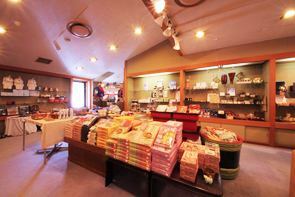 Souvenir shop "Yaezakura (Double-Flowered Cherry Tree)"
We gathered local artworks from folk crafts to confectionery.